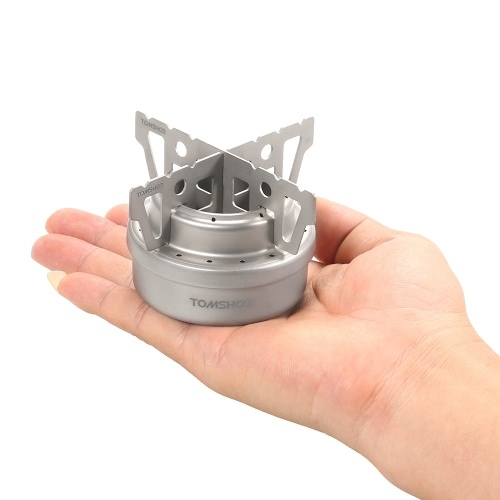 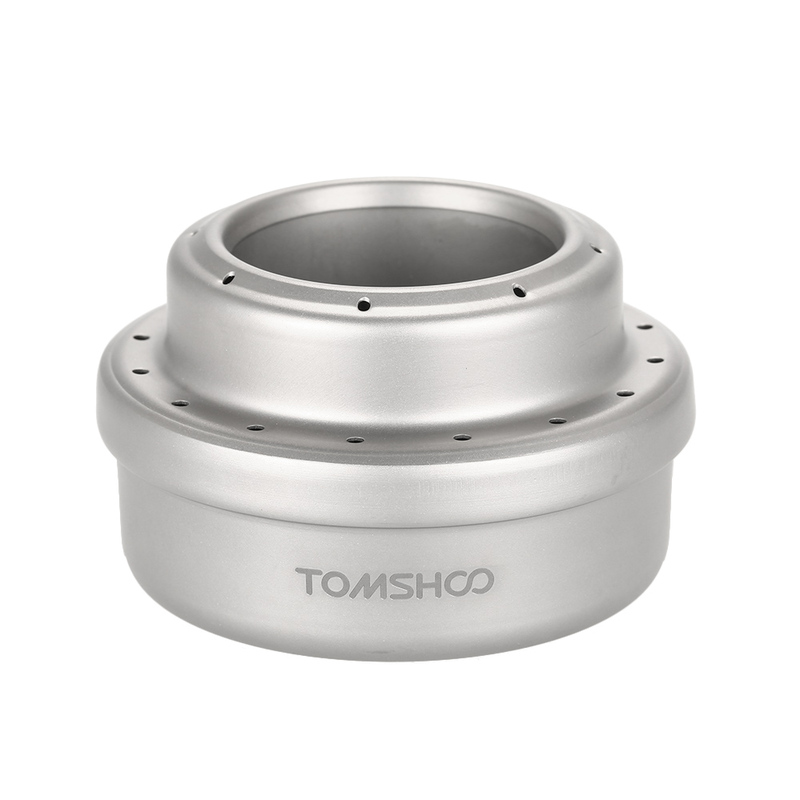 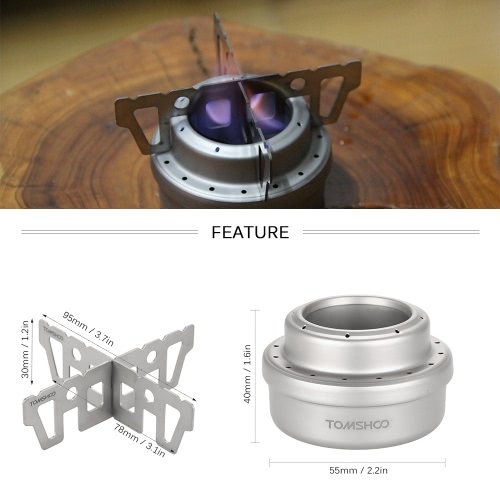 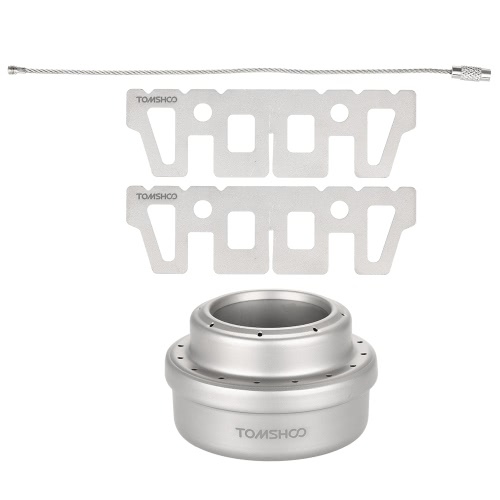 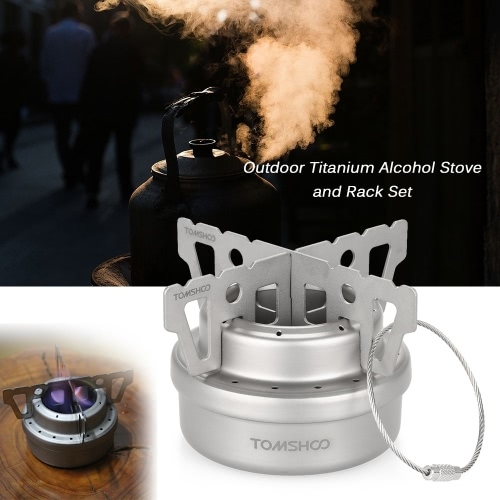 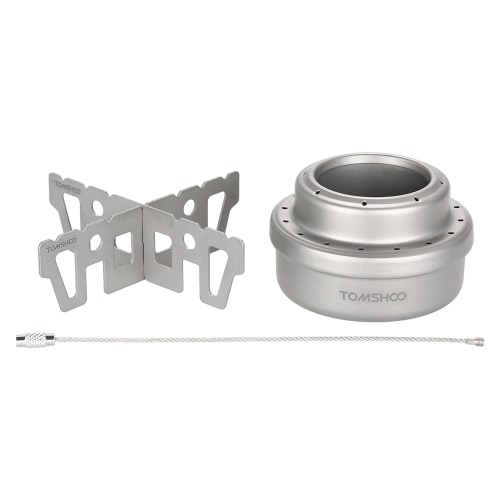 This alcohol stove set is made of high-quality titanium material, ultralight, and corrosion-resistant. 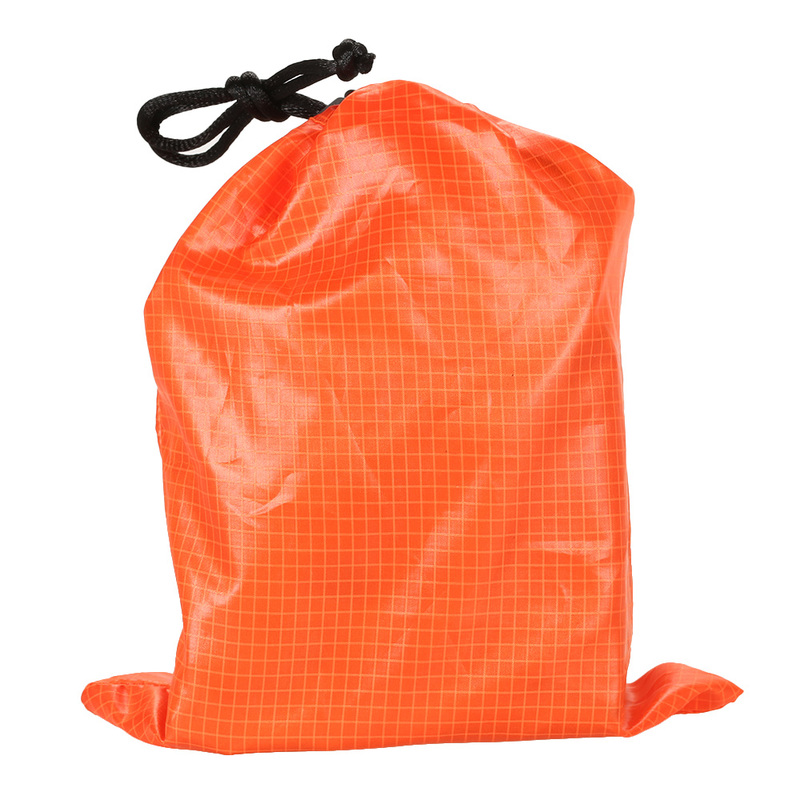 Its mini size and the storage sack make it convenient to carry, perfect for outdoor camping, picnic, hiking, backpacking, etc. 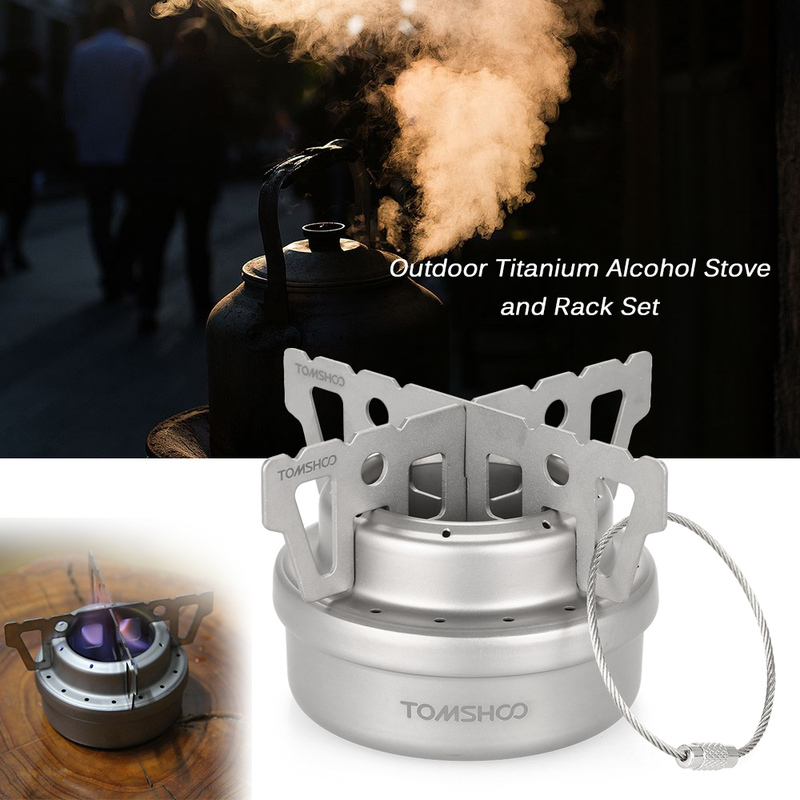 Mini alcohol stove with gradation in oz and ml for easy use. Cross stand creates stability and burns the stove efficiently. 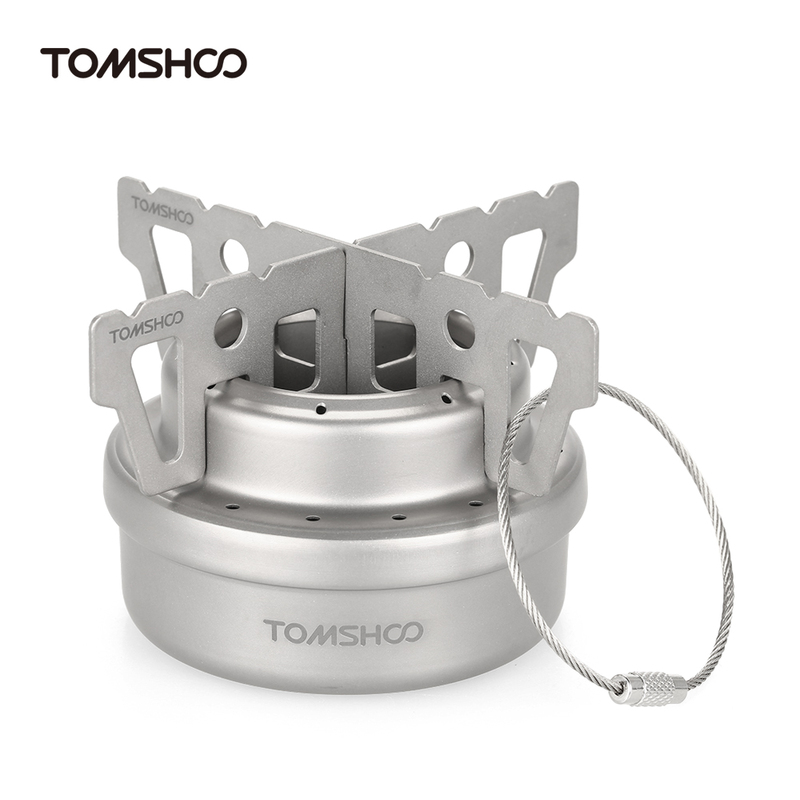 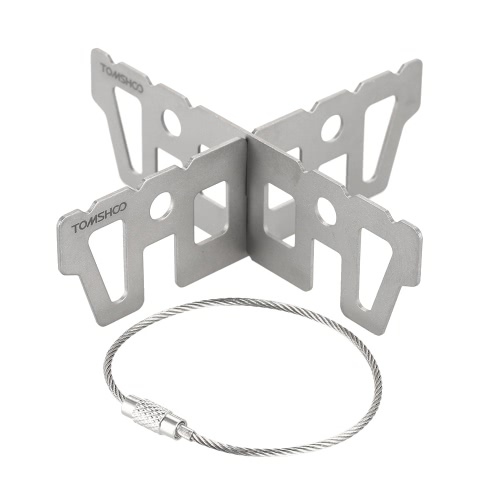 Rugged titanium construction ensures durability while reduces pack weight. Comes with a drawstring sack for convenient storage and transport.